Point Zero’s innovative approach to orthopedic acupuncture and pain was developed with a deep understanding of neurology and movement. 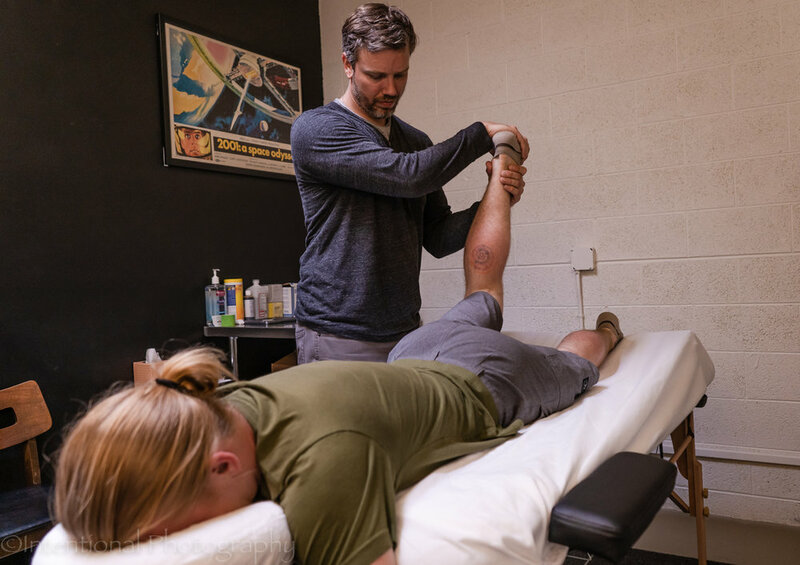 The first step to treatment with us is an in depth consultation during which the patient is guided through a thorough assessment that combines manual muscle testing, movement analysis, and orthopedic testing to create a results driven treatment plan that is tailor-made to your specific condition or performance needs. At Point Zero we take advantage of modern evidence based techniques. 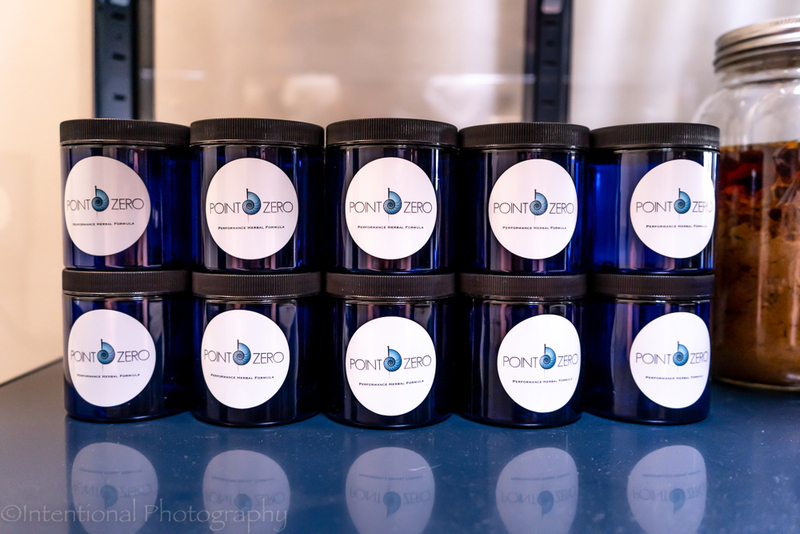 At Point Zero Acupuncture we use multiple styles of Regenerative Injection Therapy. “I am a lifer of a distance runner and am so grateful for Daxx Vedrin!